Subscribe to Research4Life to receive the Research4Life Newsletter and Newsflash. The Newsletter is published twice a year and informs about recent highlights from the partnership. 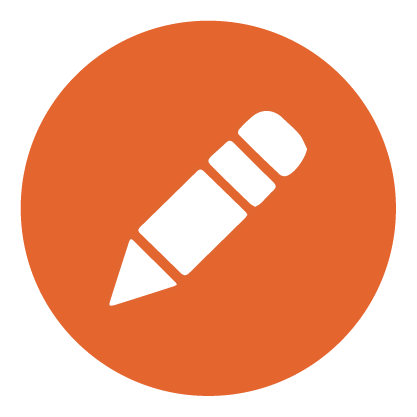 The Newsflash is sent more often and contains the latest news and updates. 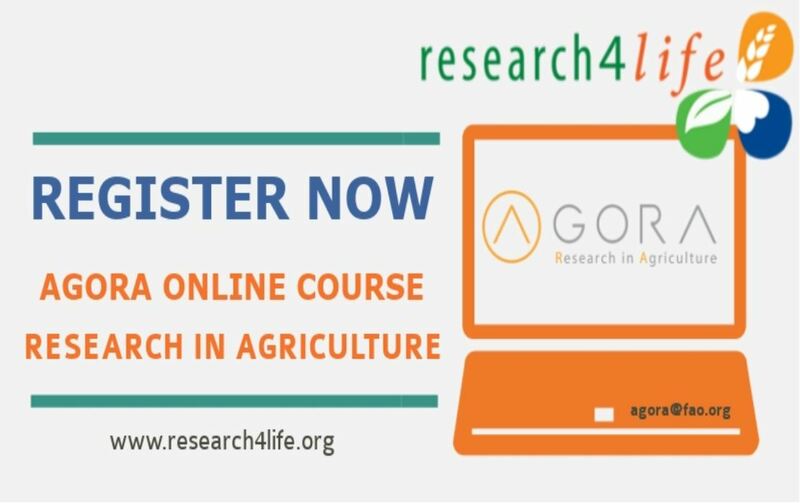 In February 2019, the AGORA team delivered an online course called Fundamentals of Information Literacy and Access to Global Online Research in Agriculture, AGORA Online Course in short, for over 1,400 people from 68 countries in 3 languages (English, French and Spanish). Register now!